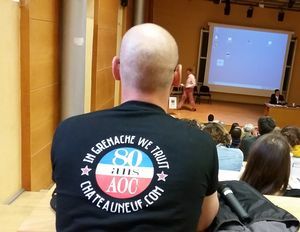 On 21 April, the University of Avignon and the two Associations of wine-growers from Châteauneuf-du-Pape and Tavel organised a symposium to mark the 80th anniversary of the concept of the AOC (or PDO, Protected Designation of Origin). 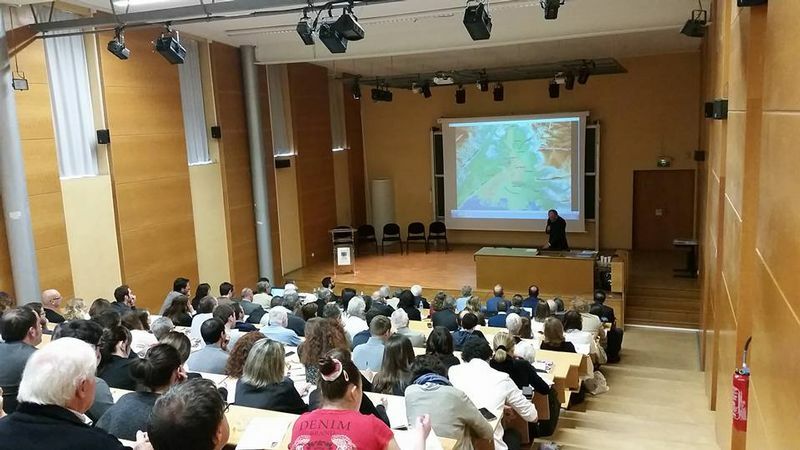 A dozen prominent wine experts met at the University of Avignon to discuss the issue of “terroir” and the challenges of the future in the field of viticulture. And finally, INRA Research Engineer M. Garcia de Cortazar-Atauri gave an outstanding presentation on the consequences of climate change on viticulture in the years to come. 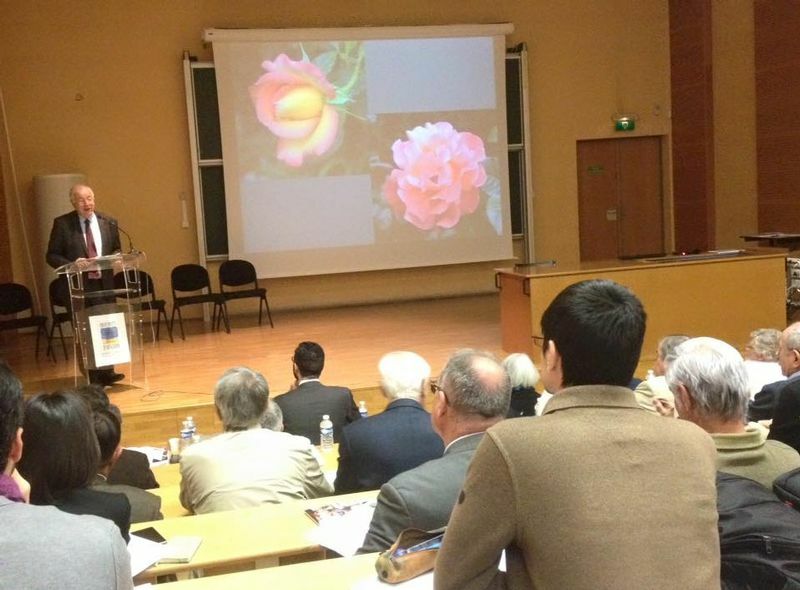 M. Petit, President of the Tavel winegrowers’ association, gave a talk on the link between the produce and its geographical area of production. Law Professor M. Olzak reviewed the legal history of the PDO, from its beginnings until now, with some projections to the future. Finally, Executive Director of the Origin group M. Vittori gave an insight into the legal protection of the PDO, into its future in a global world and its development through online sales. 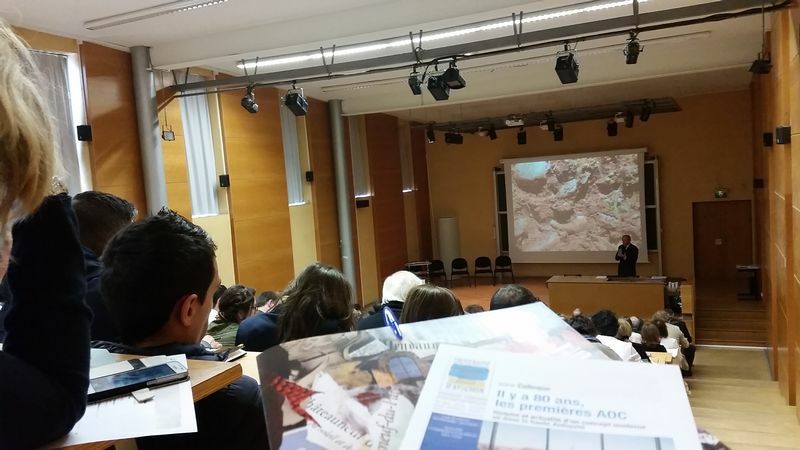 Once the symposium was finished, everyone met at the Pandora cinema, in the centre of Avignon, to watch the documentary film « Châteauneuf-du-Pape, a History of a Success-story » …and taste the new 2015 vintage ! Article du Vaucluse Agricole " 80ème anniversaire et maintenant ?"